Debut Date 19 Sep 1942. Infielder 1 Year. Served in the U S Army during World War II. 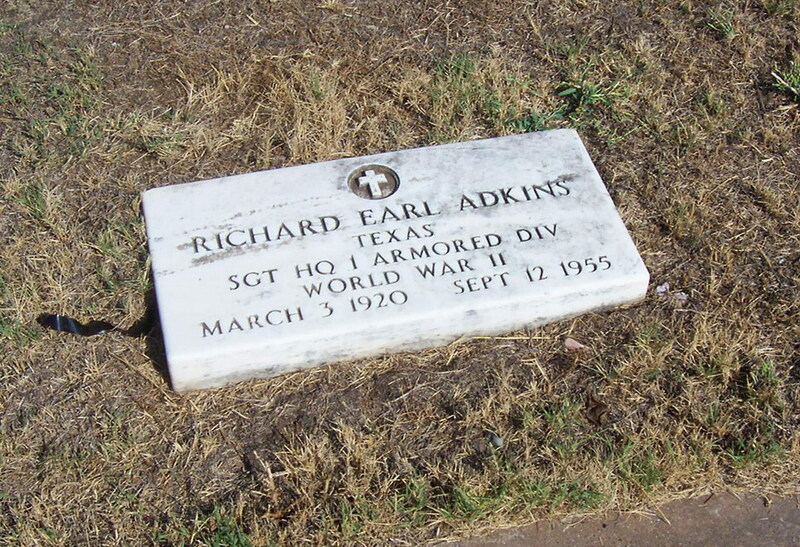 He lived at Clovis NM eight years and was a warehouseman for the Clovis Air Force Supply Department there. Died from brain cancer.